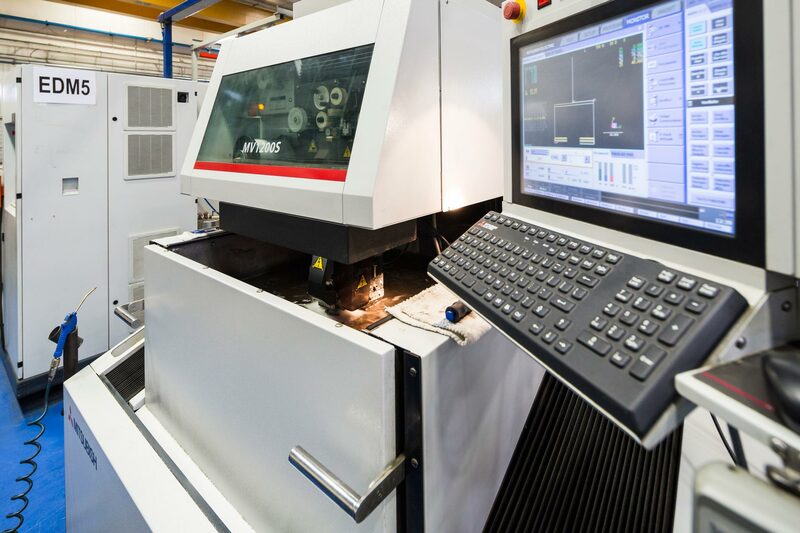 Leading specialists in the production of specialized precision machine parts for over 30 years. cast iron, stainless steel, alluminium, plastic and other materials. 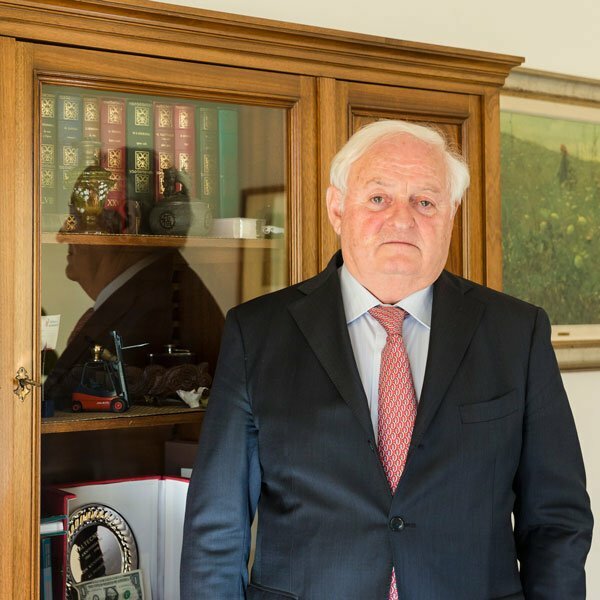 Valtecne was formed in Berbenno di Valtellina in 1983, thanks to the passion and determination of the current president Vittorio Mainetti, who founded the organization. The character of the artisan business which distinguished its early years ultimately became the modern day organization typified by great energy and integrity, capable of operating competitively in numerous high-tech sectors of industry.. 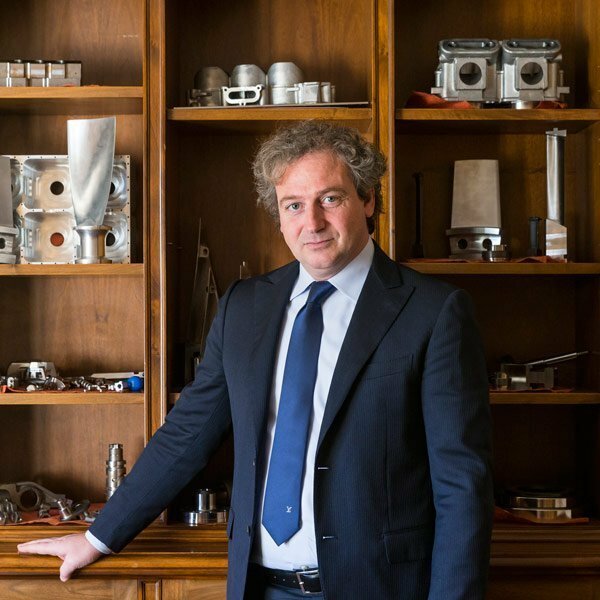 The continuity of the company is guaranteed bythe Managing Director Paolo Mainetti. updated and high-tech line of machinery. Valtecne has a linear hierarchy structure, which facilitates the passing of information between departments. It has a clear structure to ensure an organized environment, creating optimal time management. 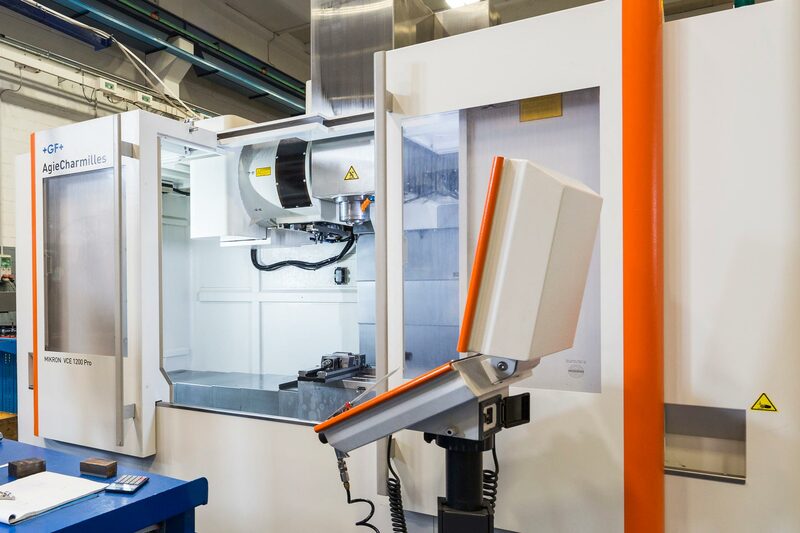 The company is, in this way, able to offer its clients a “tailor-made” analysing the demands in order to work out the optimal production methods, calculate the work phases, until the manufactured component is certified. The company’s personnel is composed of skilled veterans with vital experience alongside enthusiastic young co-workers, being introduced to the world of technology. The use of CAD/CAM programs is standard practice in the manufacture of all parts. Thanks to the Valtecne team dependability, manufacturing has always been carried out in three shifts, in order to offer our clients maximum production capacity.. This results in an adaptable company, able to nurture its workers’ talents and passion, making them a great asset of technical innovation. Professionalism, experience and being competitive: the client's needs are at the heart of the company. 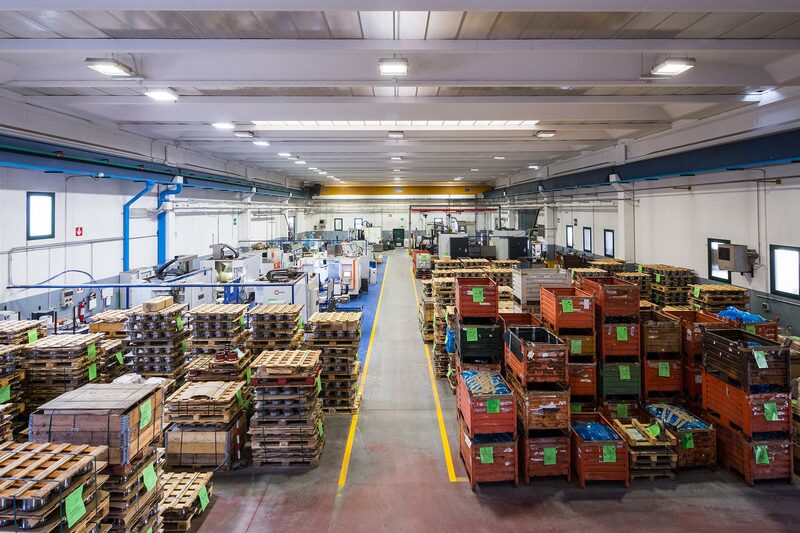 Valtecne offers a “tailor-made” service procuring the necessary raw materials or semi finished products, providing the mechanical work, superficial alterations, heat and/or superficial treatments, inspections and any certifications required by the client. Our desire to improve both our quality and competitiveness is the basis for our success and the satisfaction of our clientele. Valtecne makes use of a single and efficient ERP class operating system software for all company’s sectors. This option allows for maximum collaboration between the various offices and departments, as well as great efficiency in acquiring all information regarding the client’s needs (sales figures, estimates, orders based on manufacture and quality). 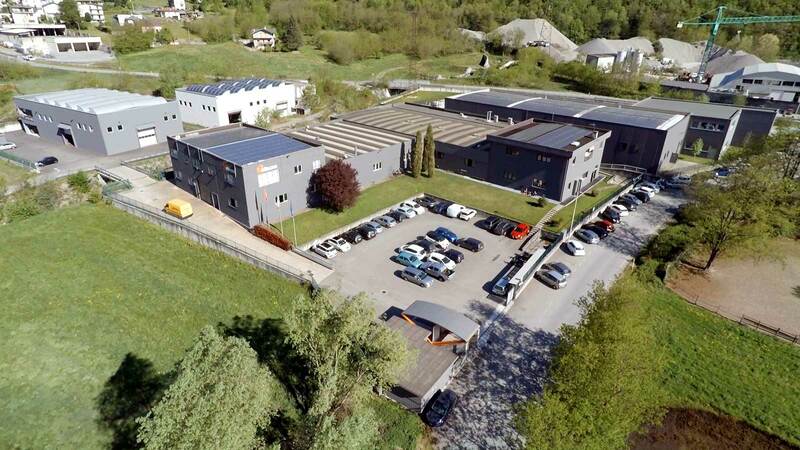 Valtecne has opted to balance the energy consumption of its machinery by producing electricity through renewable resources, and since 2011 it has made use of a 200 KW photovoltaic system. Furthermore, the company has energy efficient lighting systems as part of its commitment to reduce consumption and protect the environment. Valtecne encourages sustainable development through acts of corporate social responsibility, by maintaining a healthy local presence. Among the most significant is the constant support of Onlus Cancro Primo Aiuto (Onlus Cancer First Aid), which offers social welfare and medical support to those suffering from cancer, as well as their families. Valtecne also sponsors the local football team Sondrio Calcio, with particular emphasis on the girls’ teams. There are constant activity programs with schools, with initiatives that are mutually beneficial. Valtecne also promotes work-related learning projects with a view to forming young people for future job opportunities. 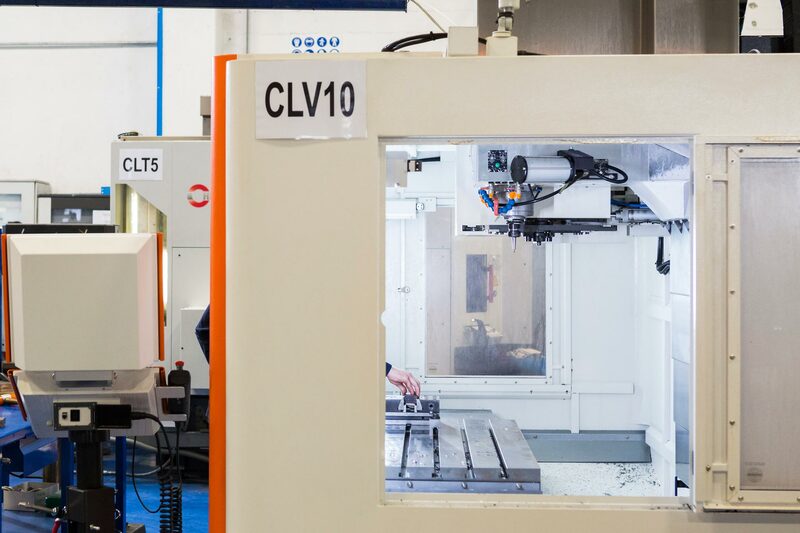 A company that provides broaching services under contract for third parties, with high quality production aided by recent technological advances in dimensional control. The company is adjacent to Valtecne’s own production plant. 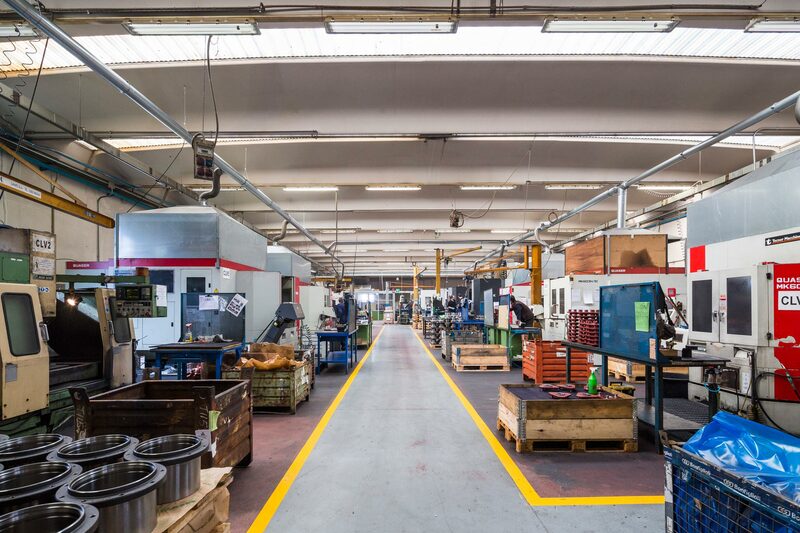 This allows the two businesses to offer flexible and competitive manufacturing services which are both time and cost effective. 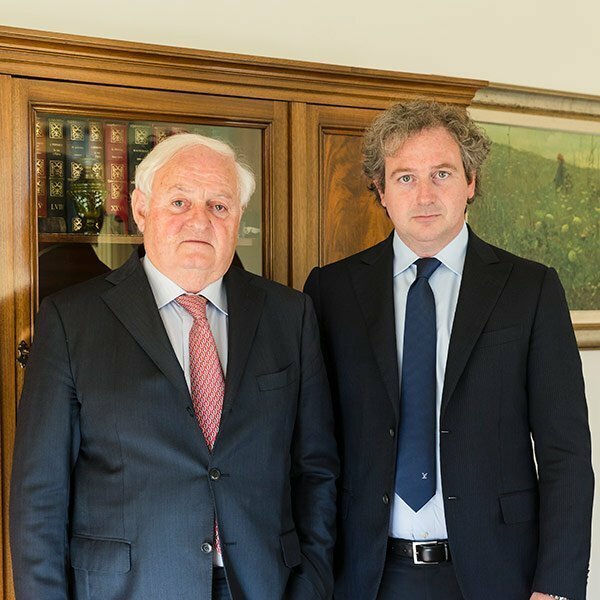 BMTech Engineering Srl was created to combine the expertise of VALTECNE and BAGGIOLI PRESSOFUSIONE in their respective business interests. 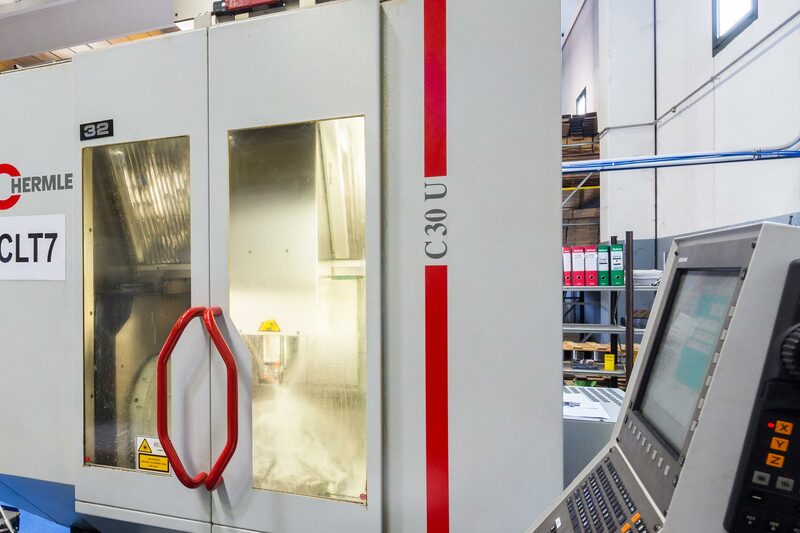 The group offer a one-stop-solution service during which the order is overseen by both sides, in order to provide manufactured aluminium die castings. BMTech also offers project consultancy, project management and supply management services. Through the participating companies, BMTech Engineering Srl can also operate in both European and Asiatic areas.